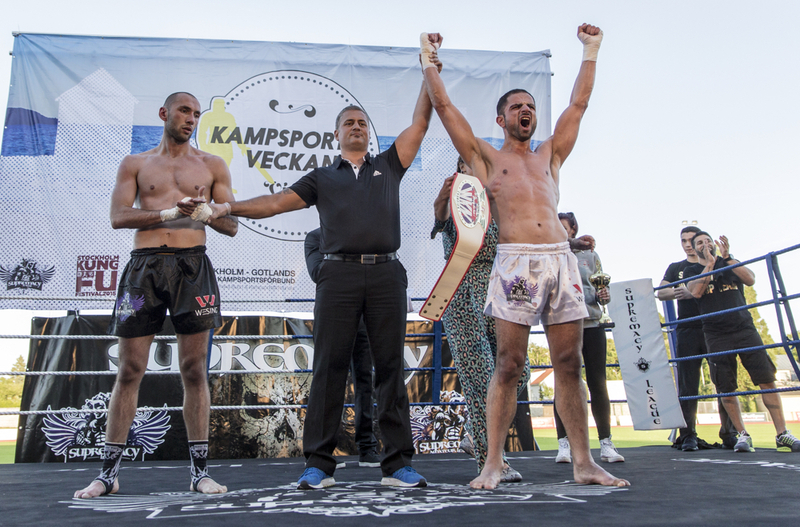 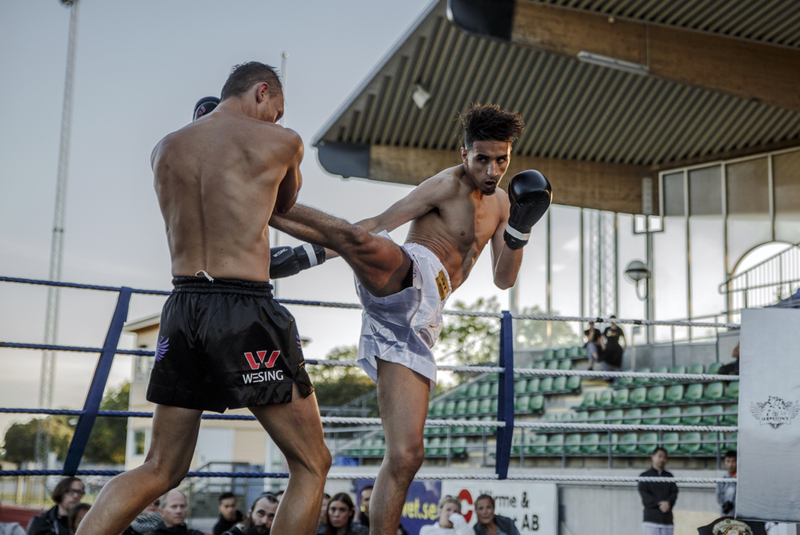 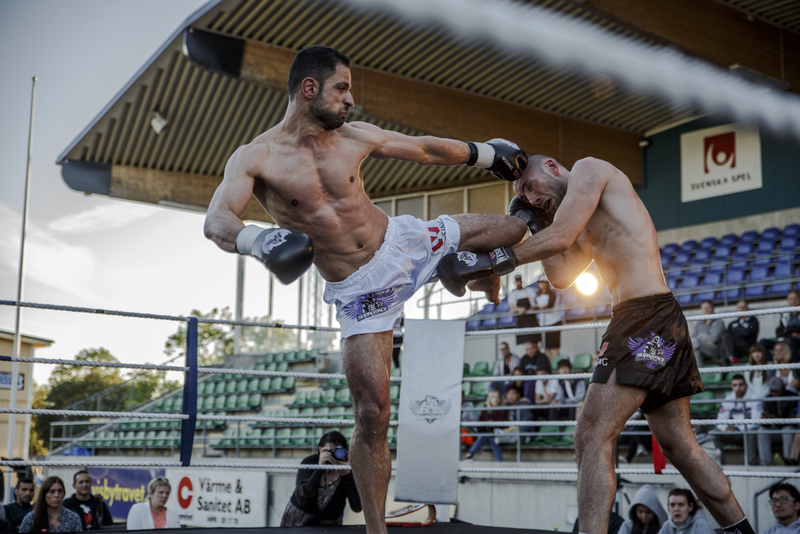 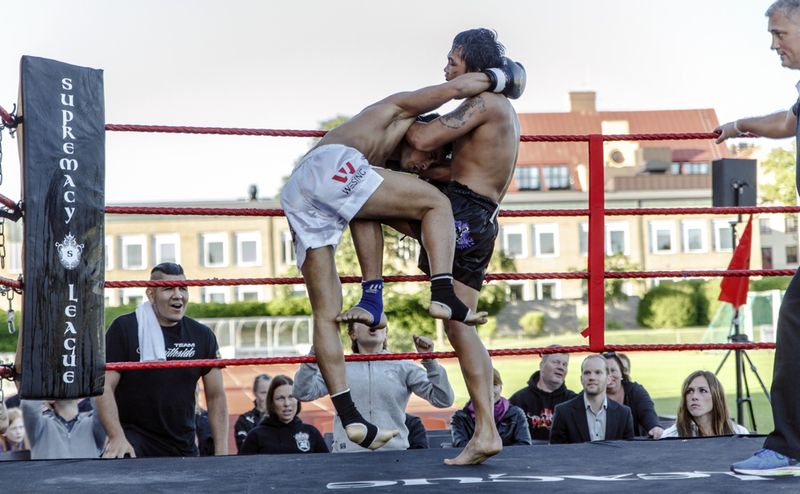 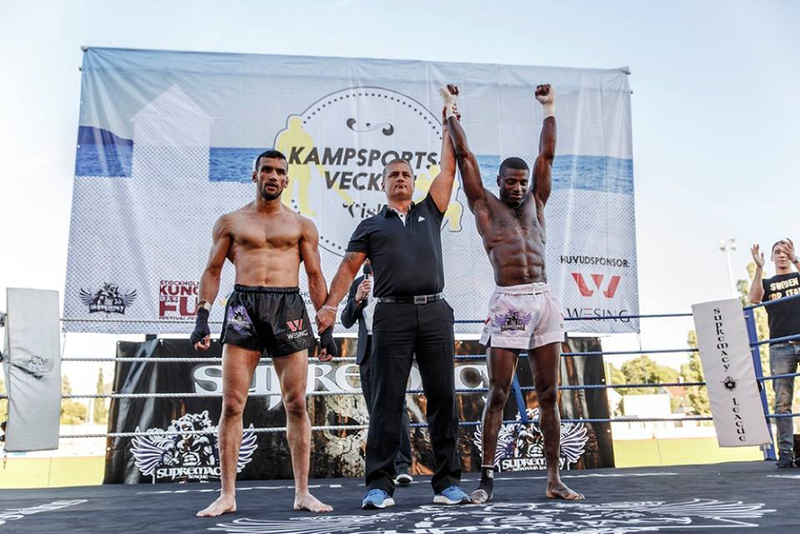 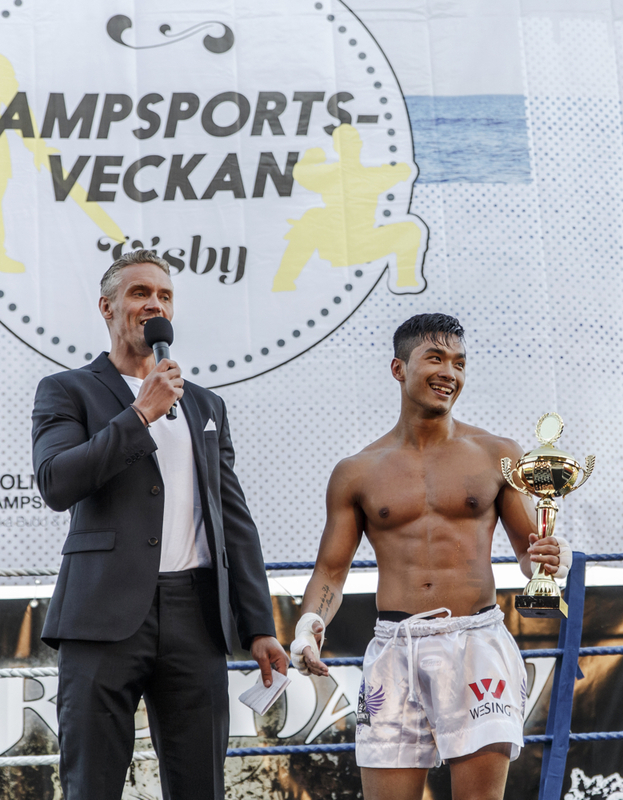 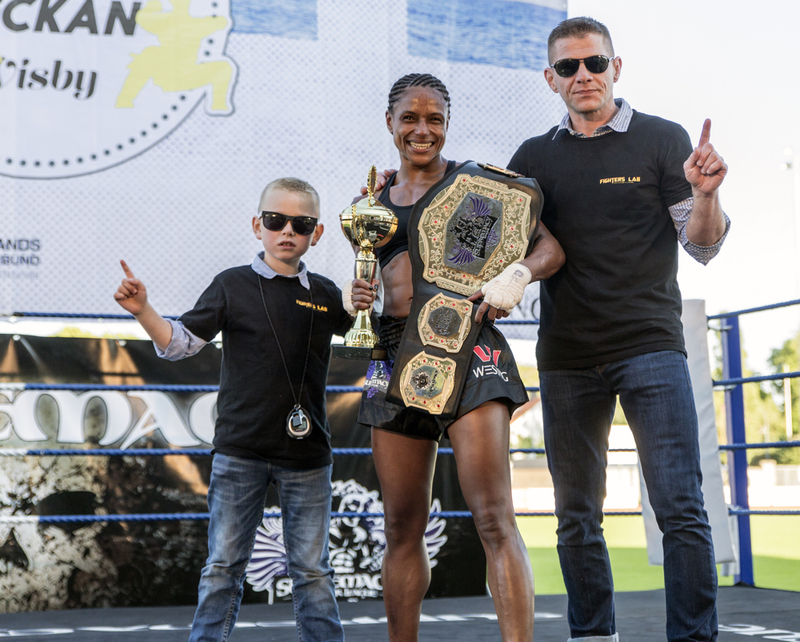 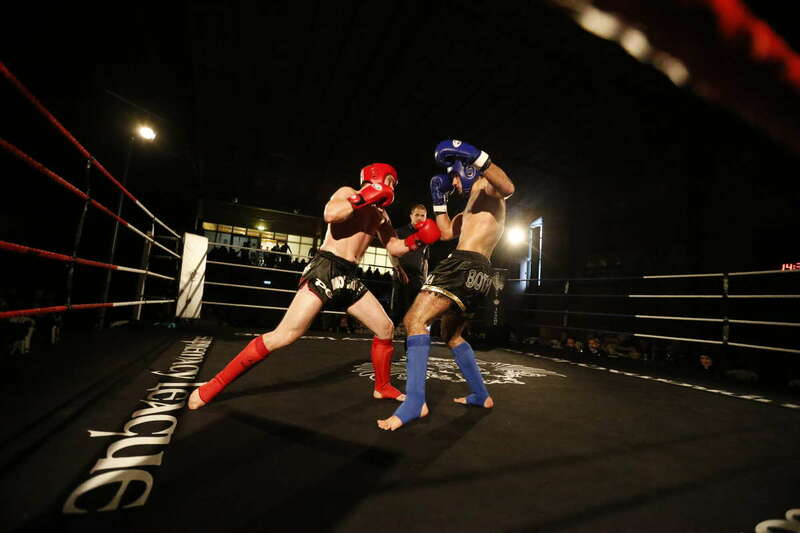 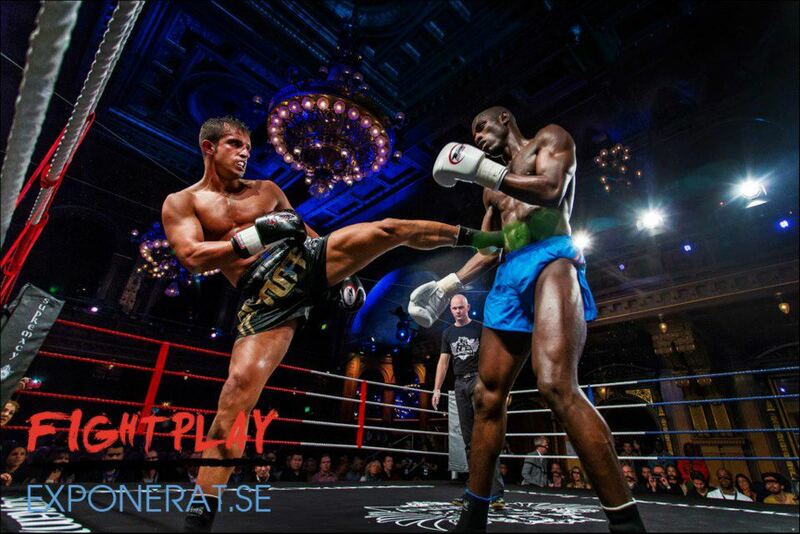 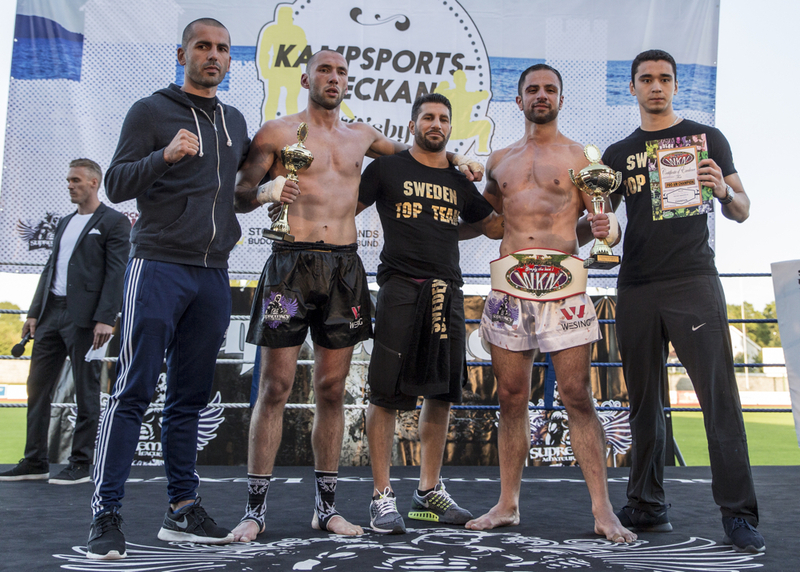 Supremacy League V was held on the historic and luxurious holiday island Gotland, Sweden in collaboration with the Gotland Budo & Martial Arts Federation topping off the newly initiated annual Martial Arts Week.The event was a full contact K1 show and contained fights with the Swedish and international elite in A- and B-class (pro and semi-pro). 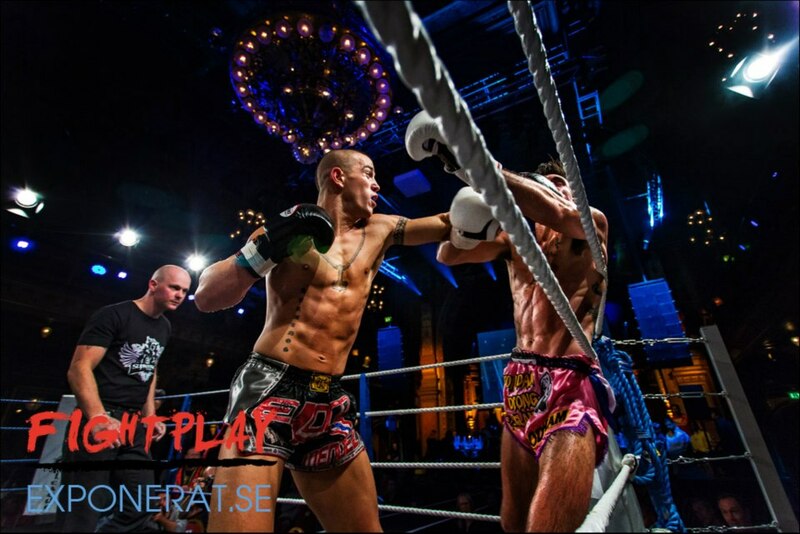 This is the fight card for the Visby Fight Night. 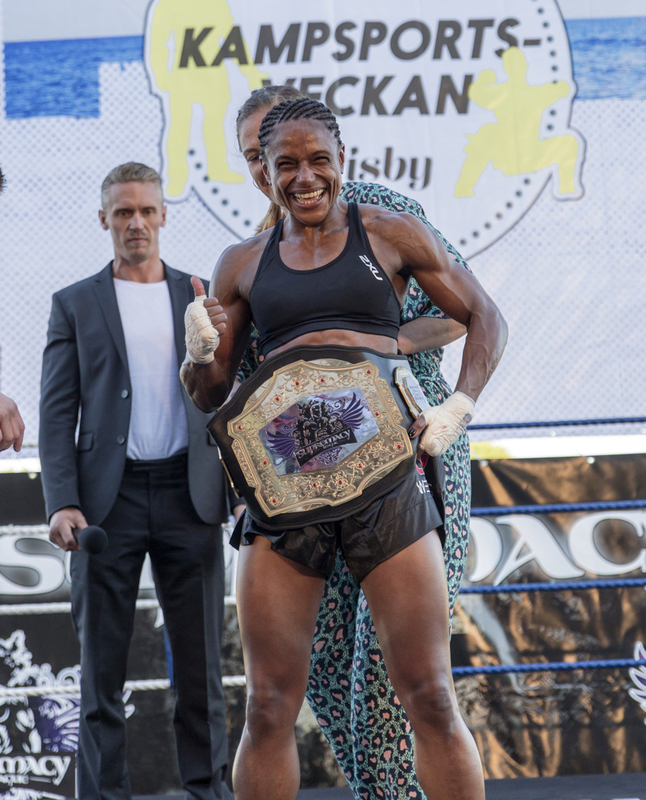 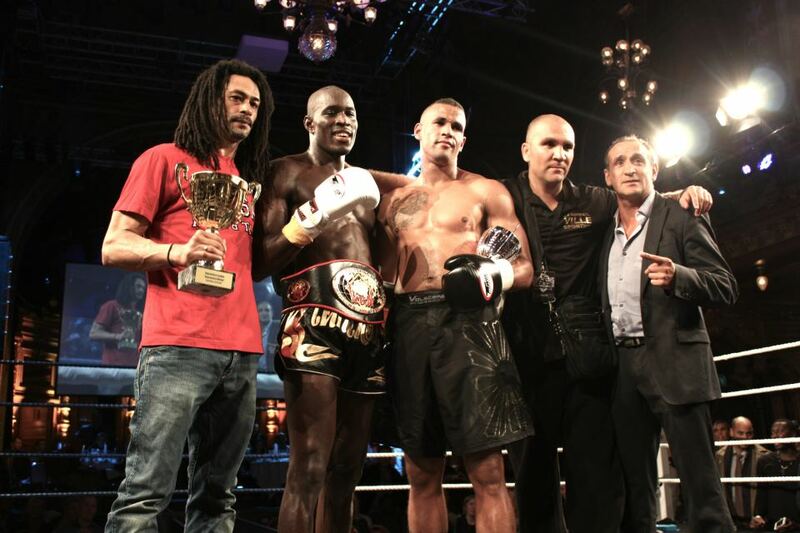 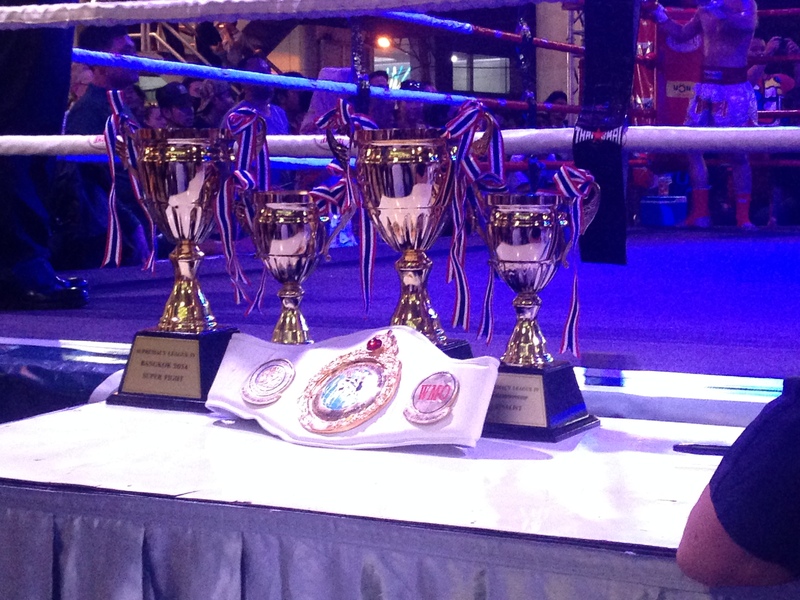 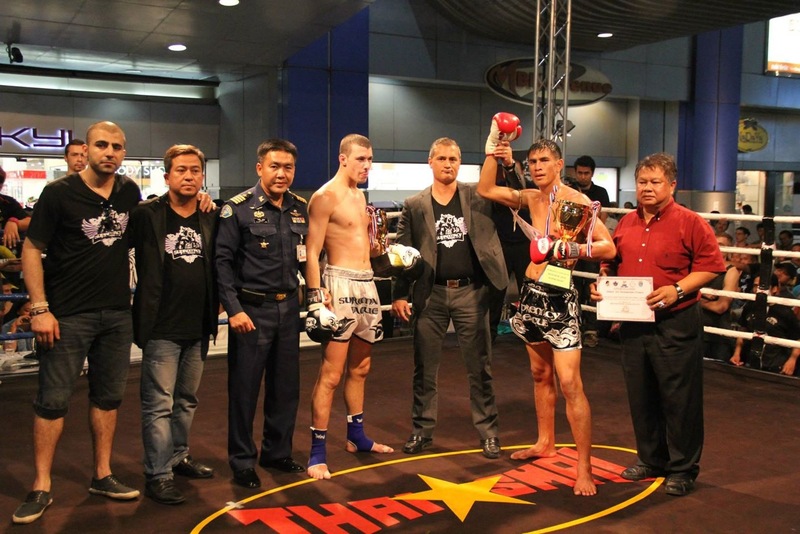 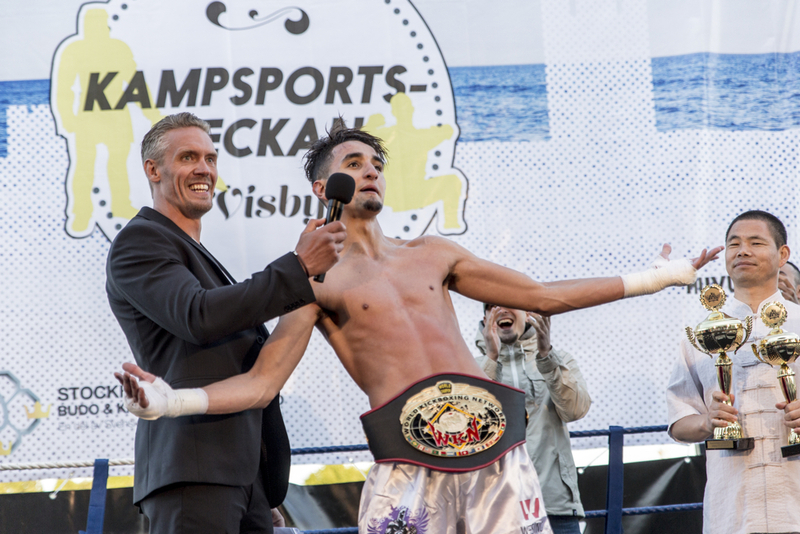 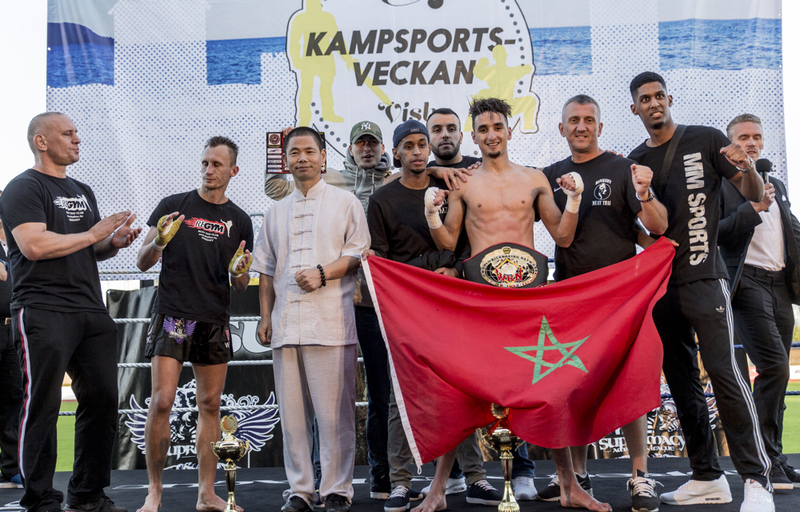 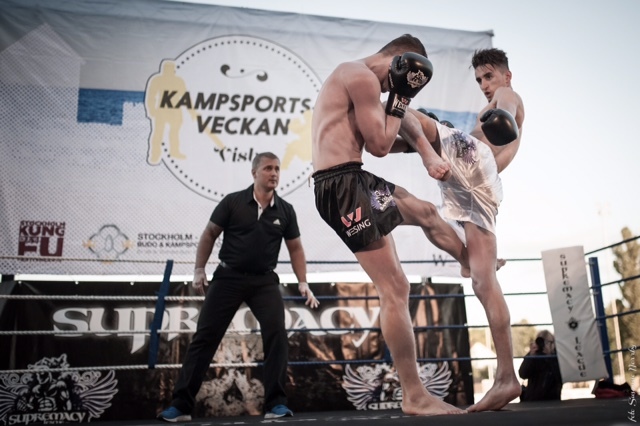 The card contains nothing less than a plethora of international top fighters, with a crescendo of a WKN world title fight and a Swedish pro title, accompanied by state of the art international super fights. 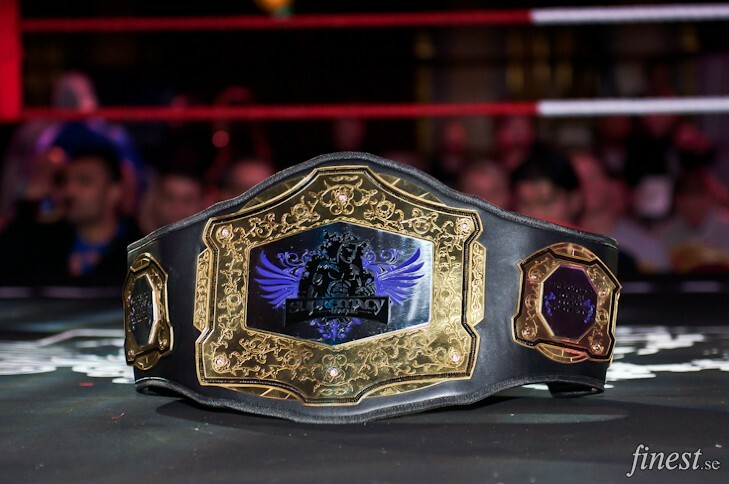 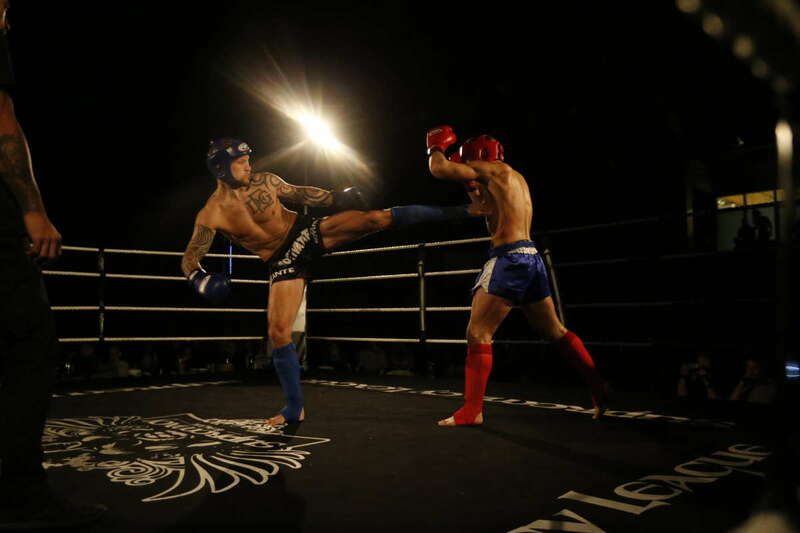 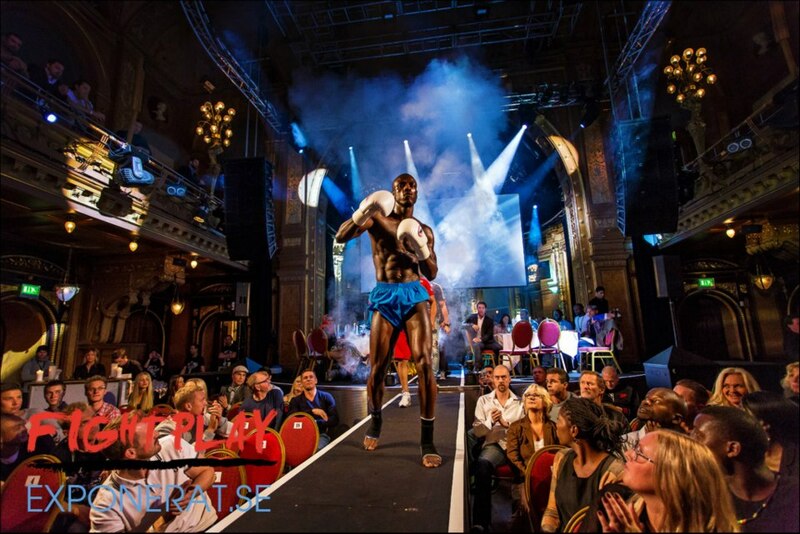 Photos from Supremacy League V. Courtesy of photographer Daniel Beronius.